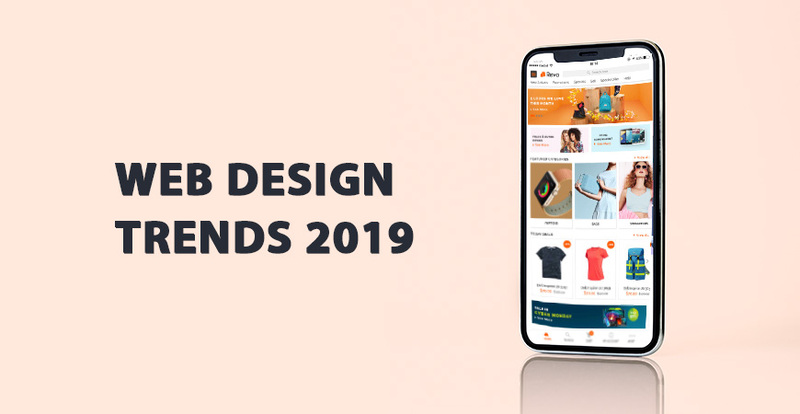 If you want to keep your site always trendy, eye-catching and fashion, don’t skip the top 10+ exciting web design trends 2019. Mobile optimization has been becoming the center of Web Design in recent years, and it’s still hot in 2019. Especially, if you have studied the search engine optimization or SEO, you will see that the site speed on mobile and the responsibility are the keys to be on the first search result pages now. 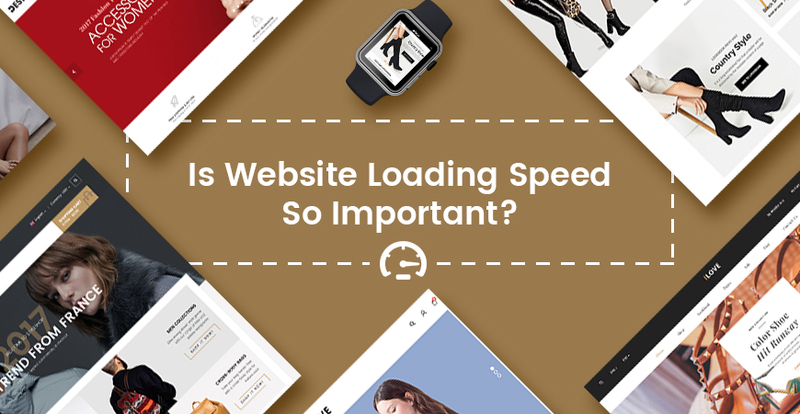 It means that the fast loading and fully optimize mobile is the key to improve your site’s ranking and attract potential customers into your website. 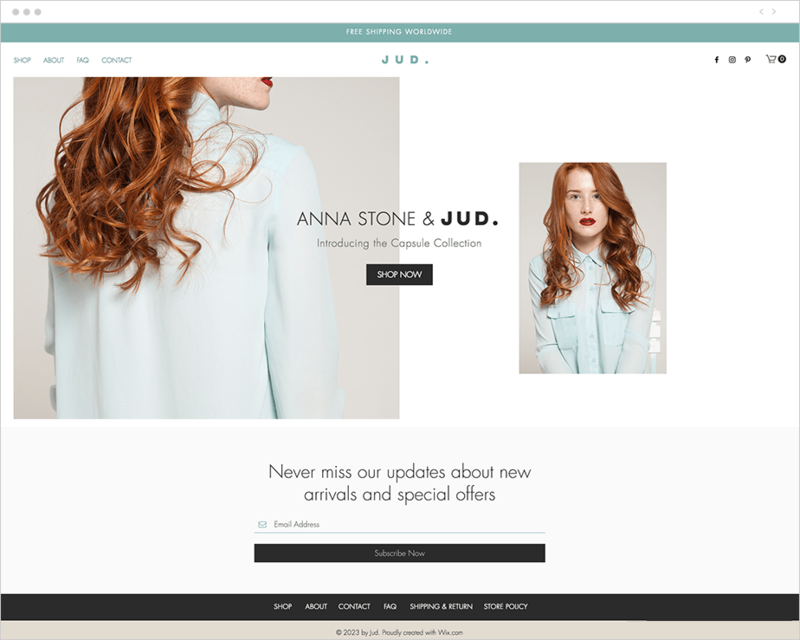 Currently, we have been developing our WordPress themes with both responsive layouts and mobile-specific web designs with full of shop features. 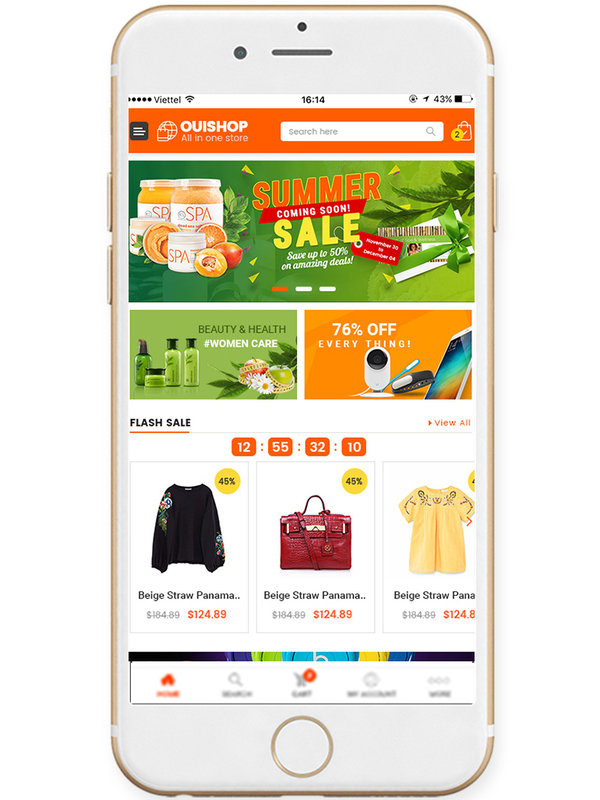 By using mobile layouts, you can build a mobile-friendly website and bring your customers great mobile shopping experience. You’re able to enable these layouts in theme option based on your market strategies. See the top WordPress themes with mobile layouts ready here. Animation has been making a trend for years with features like parallax scrolling. In 2019, it becomes a little different with small animation or micro-animations. With this change, the animation now appears in a smaller dimension in the website as minor movements. They are a small effect that shows up when your website’s browsers do a specific action. 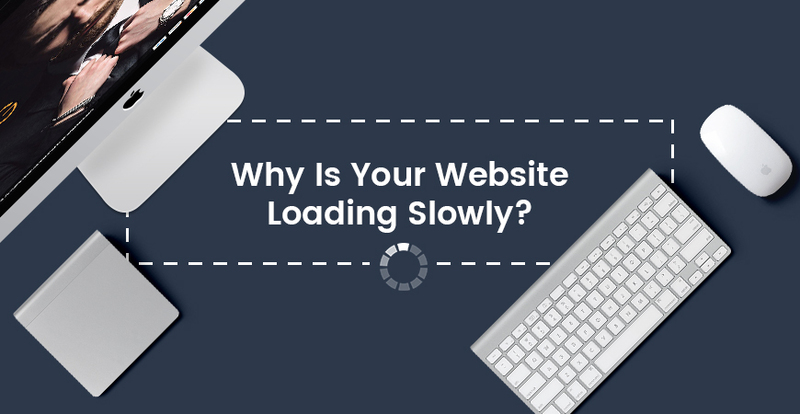 It not only fills your pages with energy, yet have a lighter impact on page loading time, and don’t distract your visitors from the path your drew for them. In addition to functioning as guides to your pages, these lively interactions can be used simply to add sparkle to your page and make it become more lively and impressive. See 15+ top best free & premium WordPress themes here. If you wanna play with arranging geometric figures, it’s your time! 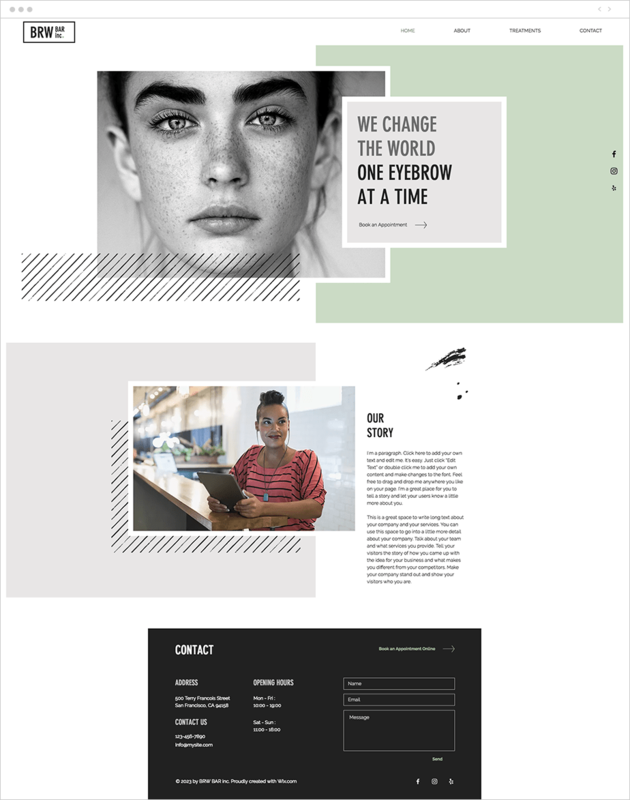 Based on the principle of design, the designer takes advantages of simply placing basic shapes in the background of the page or cropping images into geometric frames. There are 03 states for this trend: symmetrical, asymmetrical, and radial balance. In this classic approach, the elements on one half of a composition are perfectly mirrored on the second half. 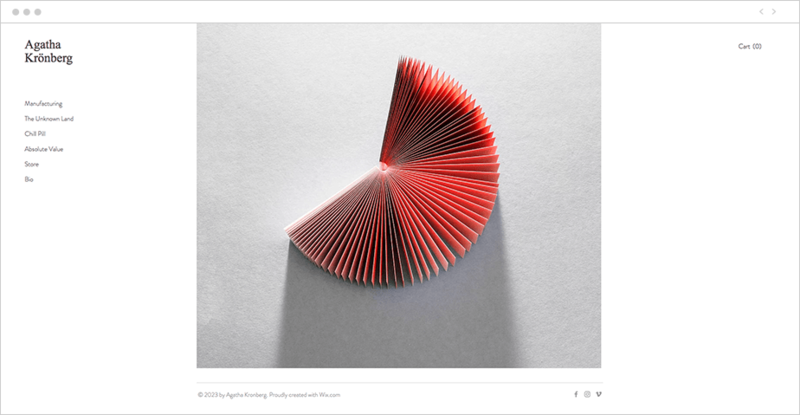 While the two halves of the page aren’t matchy-matchy, they do each carry an equal visual ‘weight.’ This is achieved by playing with the colors, textures, shapes, and positions of the items on display. This style equally positions all of the elements of a design around a central point, so that they are radiating outwards. 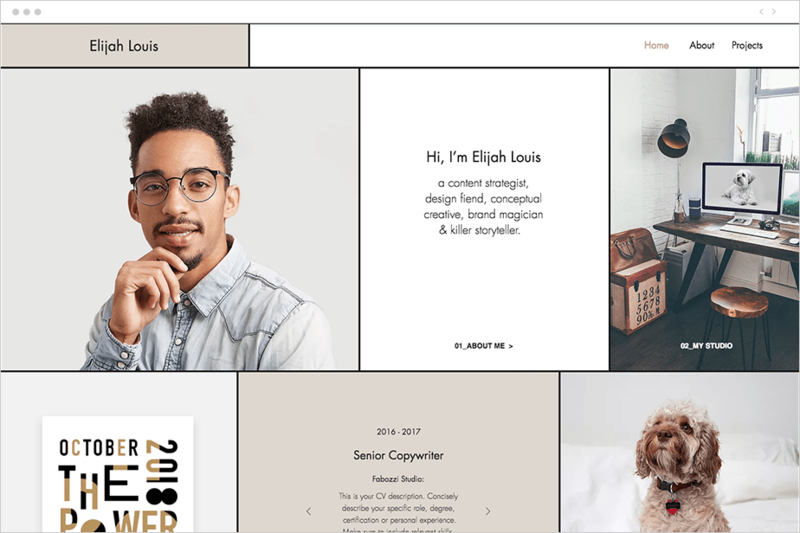 See the top 25+ best -selling WordPress themes 2018 here. Video background is an amazing way that makes your site more lively and attractive. This not only creates a shining point in your website but also improves the user experience. The animation, the sound will impress your customer and make them spend more time on your website. However, please note that you should not use the heavy size video because it will prevent the loading speed. Also, you can feature the mute option then it won’t make noise when your customers are at the office. See the top 2018 ‘s best selling multi-vendor marketplace WordPress themes here. See the top best WordPress themes on ThemeForest here. See 15+ top premium WordPress themes from $21 here. 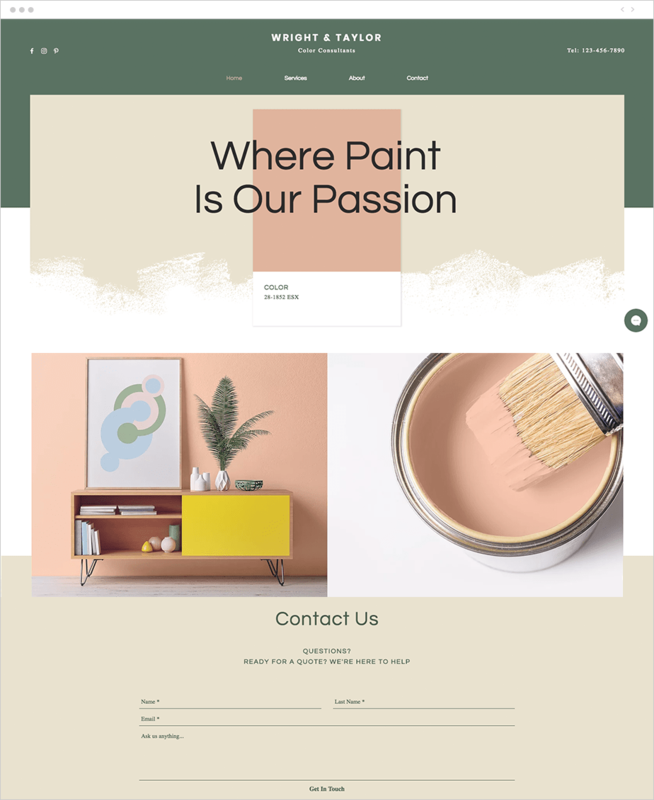 See 15+ best furniture shop & interior design WordPress theme here. See Autusin – best auto parts & car accessories WordPress theme (2+ homepages) here. 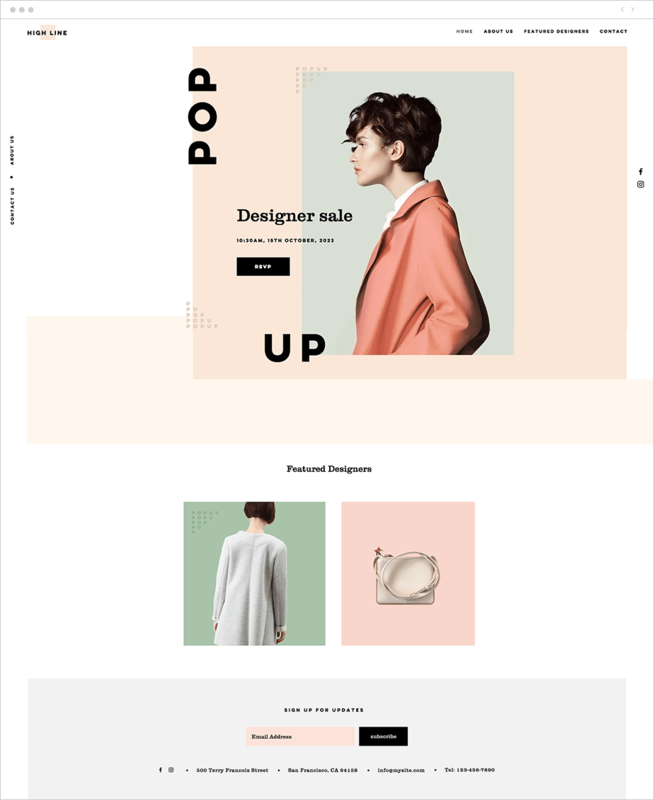 See Revo – best selling multipurpose WooCommerce WordPress theme (25+ homepages) here. 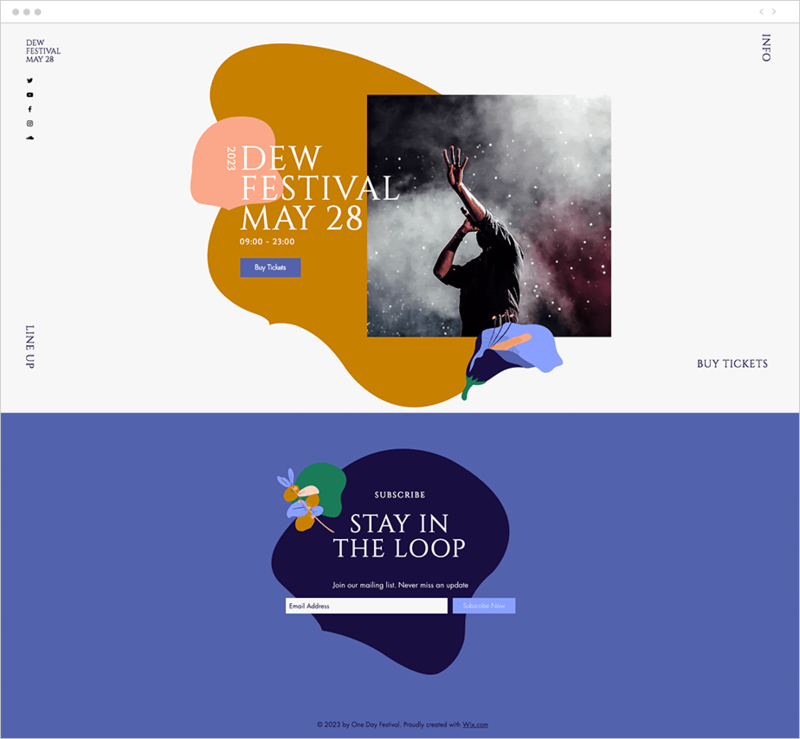 Above are the main web design trends 2019 from the professional in Web Design. 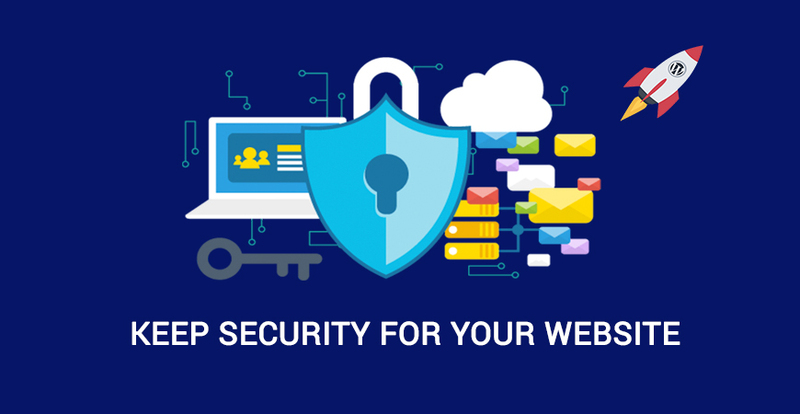 In the coming time, our team will also develop WordPress themes and plugins following these trends. We hope to bring you the trendy, eye-catching, modern and beautiful themes this year. You can find our trending & best-selling WordPress themes here.